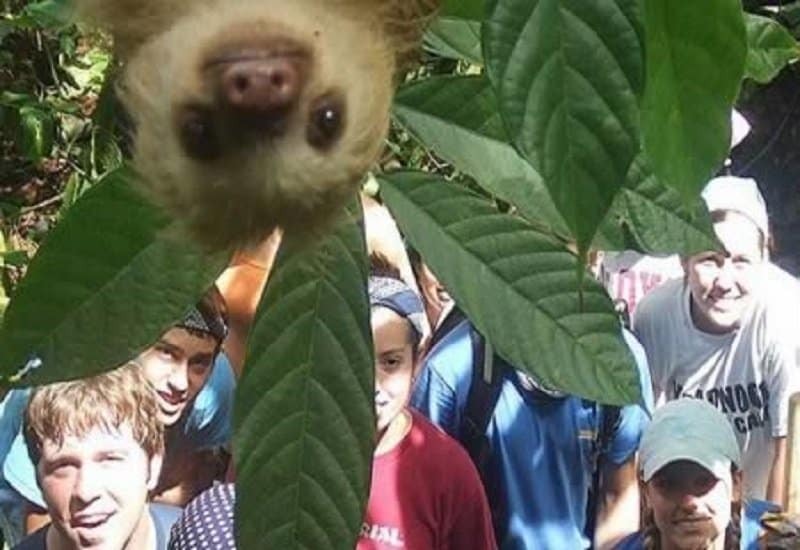 This sloth looks like it has photobombed a million pictures before. 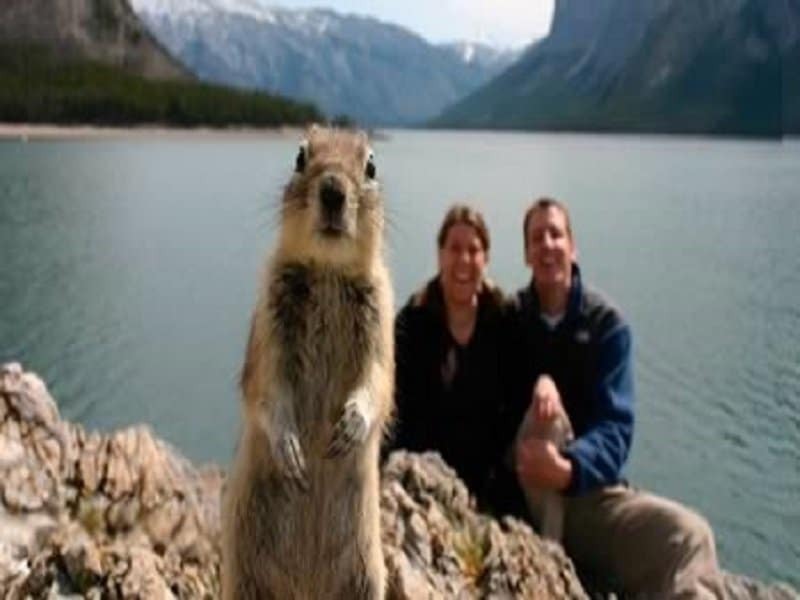 Just look at the calm on its face. 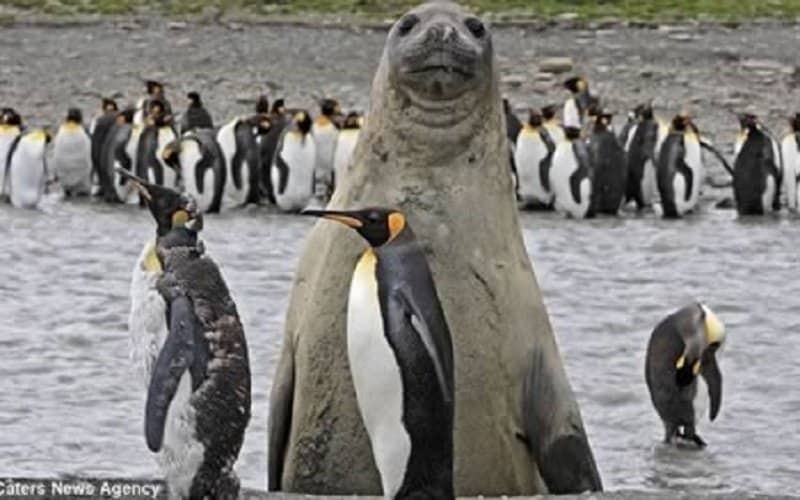 When French photographer Michel Watson was trying to take a picture of penguins on the South Georgia Island in the Falklands, he had no idea that an elephant seal would photobomb one of his pictures. 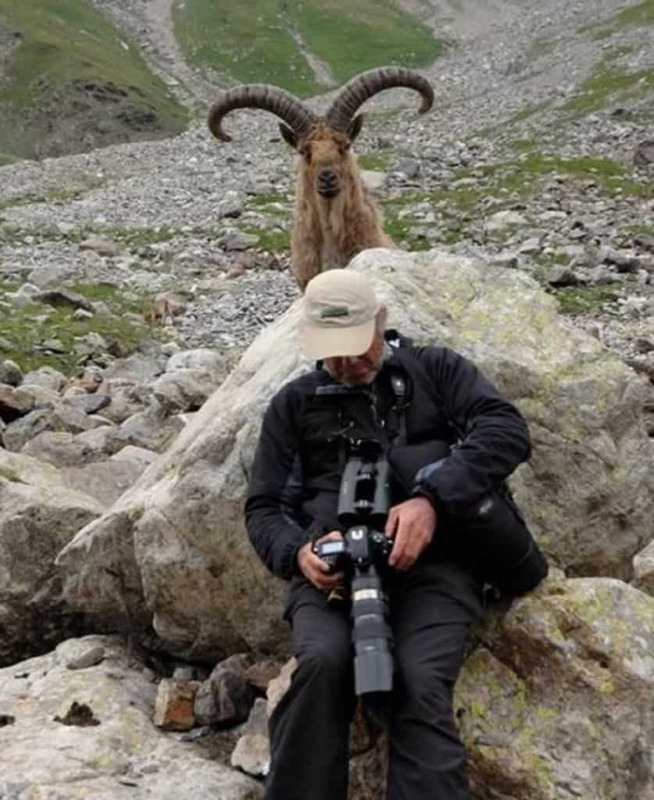 This Ram actually managed to pull a fast one by photobombing a picture of a photographer. 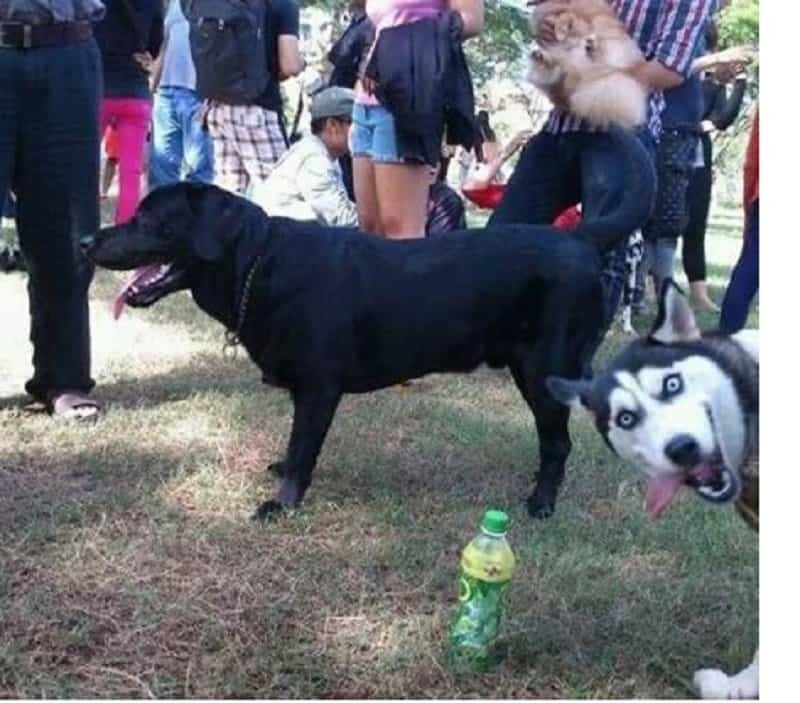 And that’s why they’re known as man’s best friend. 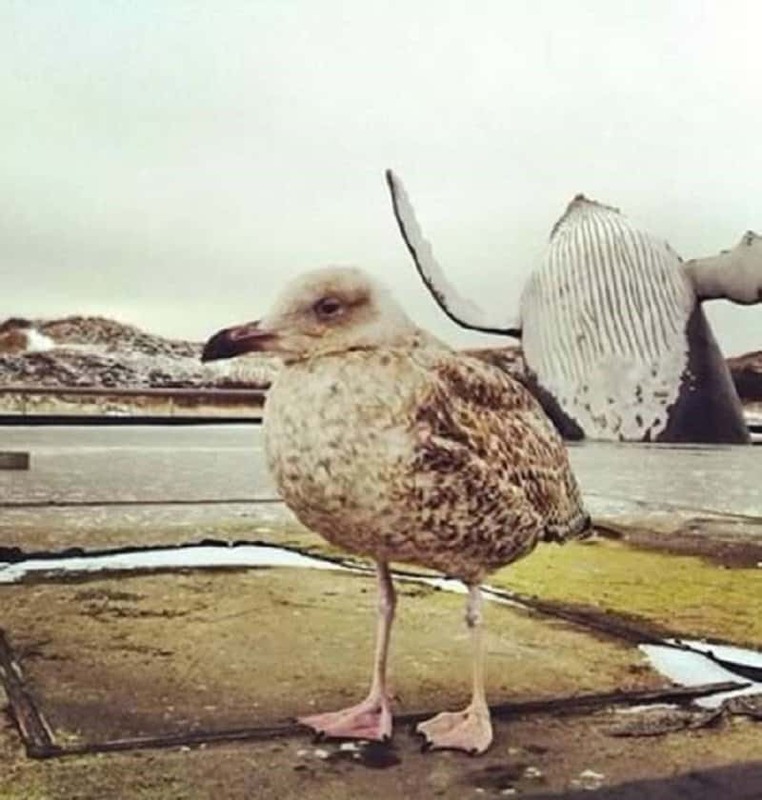 This whale actually managed to become the coolest photobomber in the world by perfectly appearing in a picture of a bird. The bird must feel so honored. 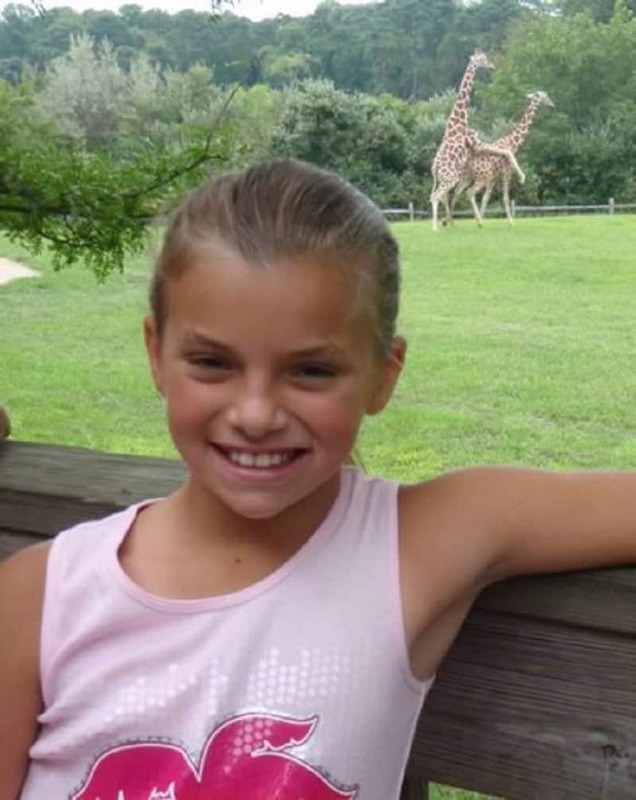 This girl can only laugh so normally if she is completely unaware of the dirty deed nature is actually engaging in behind her back. 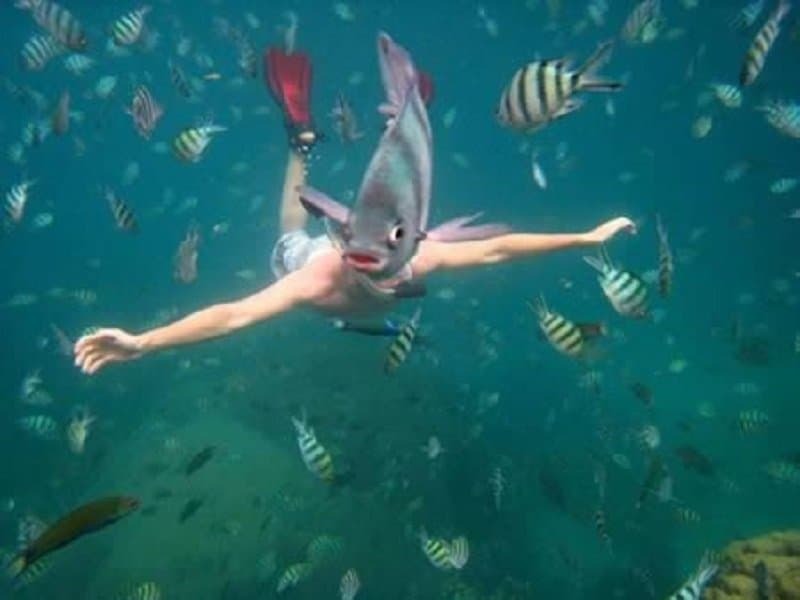 The timing of this fish swimming across this deep sea diver is so perfect that it actually looks like the swimmer has a fish for a face. 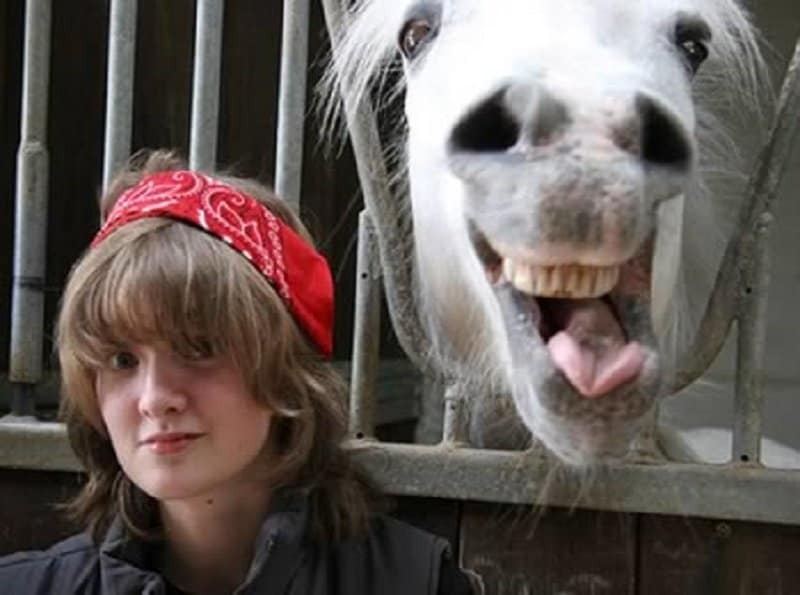 This horse decided to keep a perfectly still face until the photographer clicked a picture. As soon as the picture was about to be taken, he showed off the craziest face you can find on a horse.